Lily will be featured in online videos, storybooks and interactive games. "Sesame Street" is bringing back an old friend to help tackle the issue of homelessness among kids. Lily, a 7-year-old Muppet, and her family are staying with friends on Sesame Street after losing their home. She will be featured in new videos, interactive activities for families and storybooks available for free online, according to Sesame Workshop, the non-profit educational organization behind Sesame Street. (Richard Termine/Sesame Workshop) Lily, a seven-year-old Muppet, is part of Sesame Street's new initiative on homelessness. "Sesame Street" watchers may remember Lily from 2011, when she was originally introduced in an episode about her family struggling with hunger. 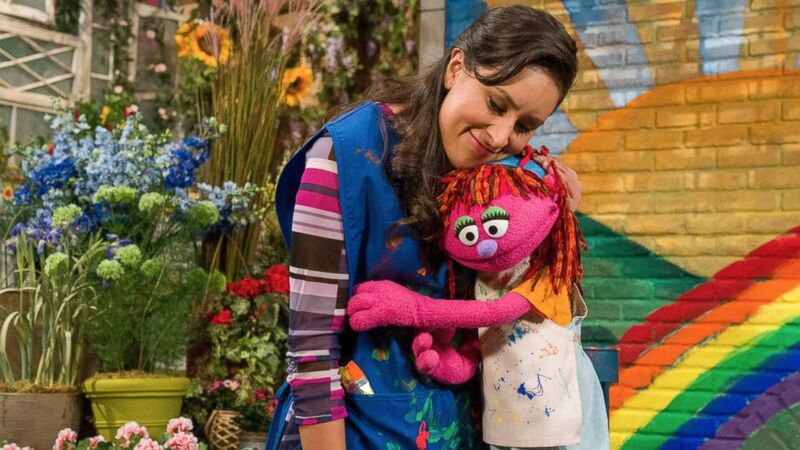 She is being re-introduced with a focus on homelessness to “help mitigate the impact of the trauma and stigma that result from homelessness,” Sesame Workshop said in a statement. "Playing Big Bird is one of the most joyous things of my life," he said. A woman documents how she gave her mother the surprise of a lifetime. Sesame Street’s new homelessness initiative is part of the show’s Sesame Street in Communities program. It was designed primarily for families with children ages 2 to 6. (Richard Termine/Sesame Workshop) Sesame Street announced a new initiative to offer help to homeless children in the U.S.
More than 2.5 million children are experiencing homelessness nationwide and nearly half of those children are under the age of 6, according to figures shared by Sesame Workshop. 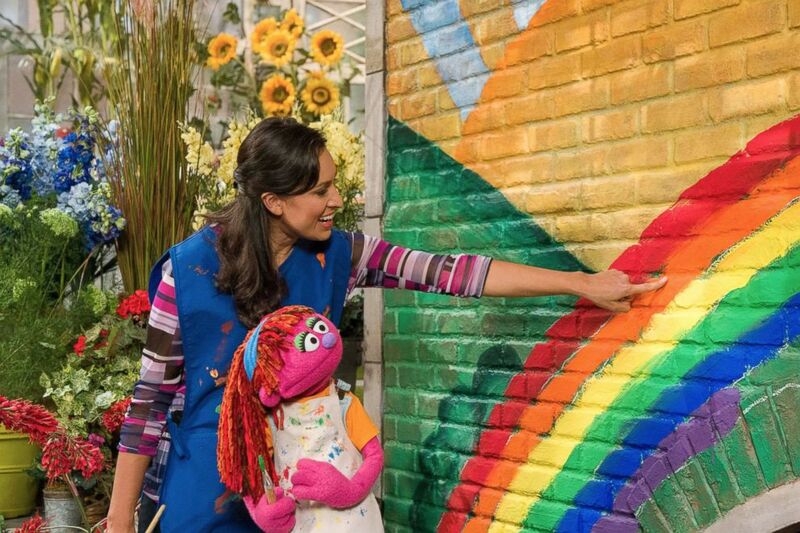 “By featuring Lily and her friends on Sesame Street, the resources are designed to show the experience from a child’s perspective, with Lily and her friends encouraging optimism, promoting understanding, and modeling simple coping strategies for children,” the organization said. The materials featuring Lily are both free and bilingual. There are no current plans to air segments with Lily on TV, a spokesperson told "Good Morning America." Last year, "Sesame Street" introduced Julia, a Muppet with autism.